Your Hair will be our mission. To Improve it , Fix it, Transform it, Luxe it. 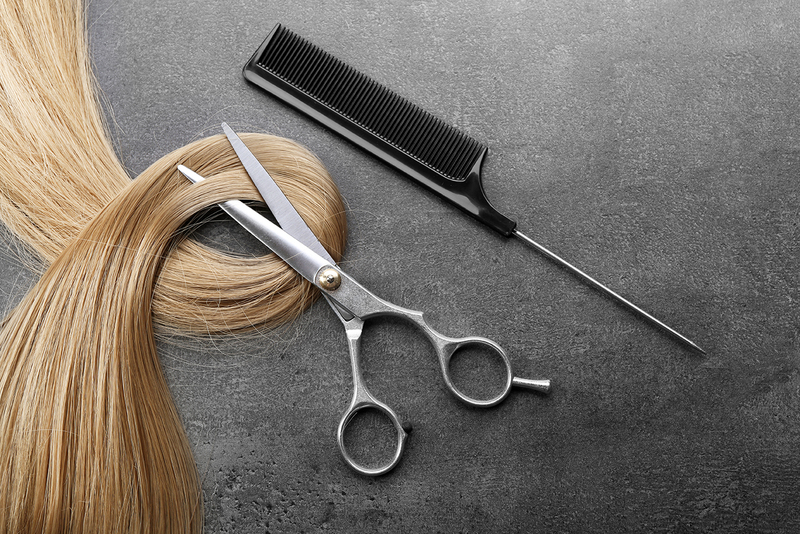 We are an established hair & beauty salon in Aberdeen, highly experienced in all aspects of hairdressing and beauty treatments and we aim to satisfy all your hair & beauty needs. Our hairdressing facilities extend to both our ground and 1st floors and our 2nd floor is entirely dedicated to beauty therapy. We are conveniently located right in the middle of your city-centre shopping route, between the Bon Accord & St. Nicholas Centres, overlooking St. Nicholas Gardens and with plenty of parking facilities nearby. 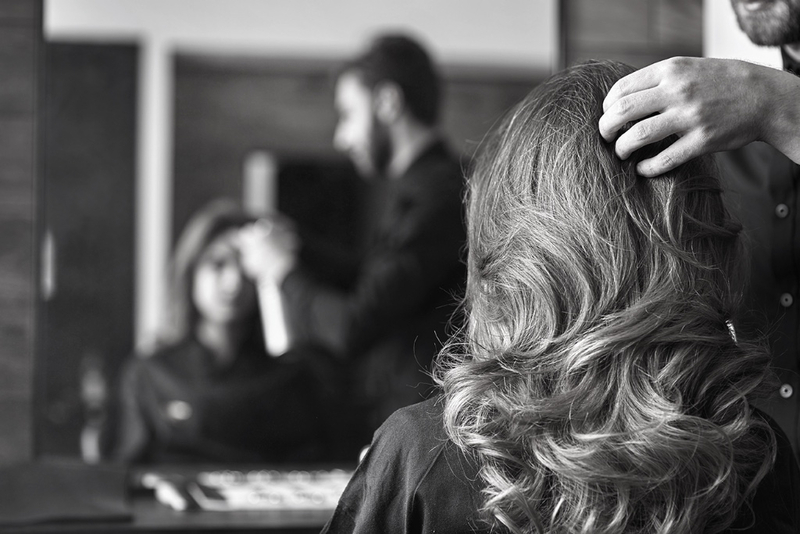 Whether you seek a precision cut, custom colour, the perfect permanent waving (perm) or a nourishing hair moisturising treatment, our staff has been thoroughly and rigorously trained to meet your needs. 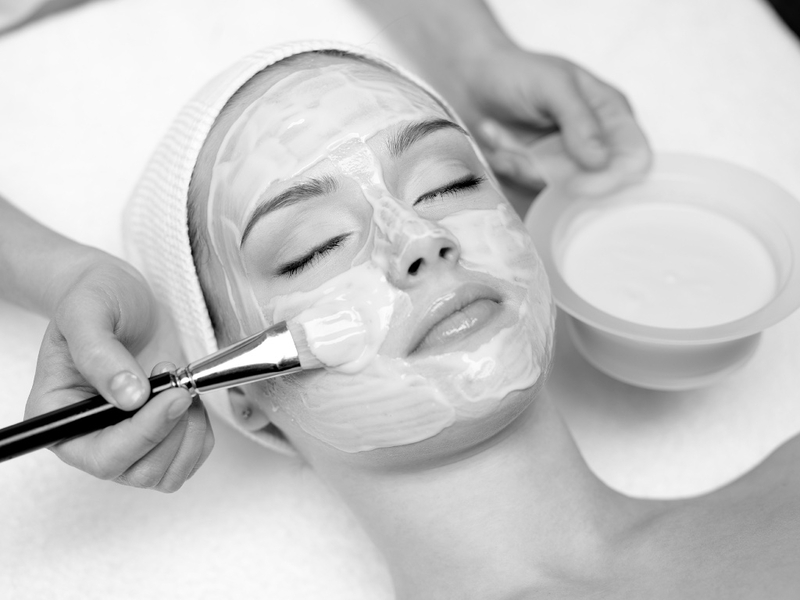 Located at the 2nd floor is our large Beauty Salon which has full facilitites for all aspects of beauty therapy, including waxing, eye treatments, make-up, manicures, pedicures, eyelash extensions.